Agritech Expo is the first and only outdoor agricultural trade expo in Zambia. It launched in 2014 in partnership with the Zambia National Farmers Union, Musika and GART Research Centre. This Expo offers a professional business to business platform for farmers and agricultural executives, providing a fantastic opportunity for small scale farmers and commercial farmers to network with each other and conduct business with some of the world's leading suppliers in the agricultural industry. 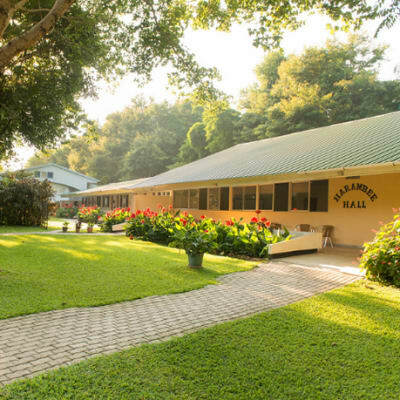 Banani International School offers boarding to girls in grade 6 and 7 to accommodate Liteta and Chisamba communities. Banani helps children be educated, happy, productive members of any society, able to meet the challenges of our ever-advancing world. Children are in constant contact with the parents so as to work together in supporting the child's on-going development. Located in a quiet, pastoral setting on 200 hectares of woodland and farmland, for the health, happiness, and physical safety of all residents. 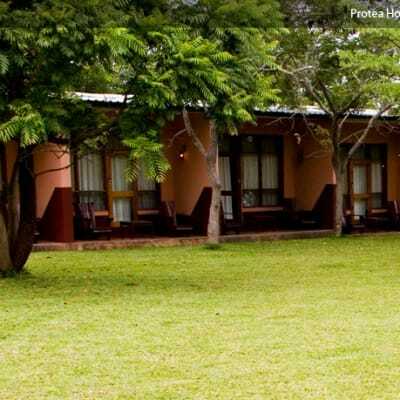 The three star Protea Hotel Safari Lodge is situated in Chisamba, Zambia, only 35 minutes from the capital city of Lusaka. The hotel is located on a beautiful 2500ha private game reserve where leisure and corporate guests are accommodated in a relaxed and tranquil environment, surrounded by nature. The hotel features a conference venue which can accommodate up to 120 business delegates. The Mutete Restaurant offers an outdoor terrace which overlooks the lake and beautiful lodge surroundings.